I decided to take a break for awhile and went to hunt crocodiles. This Puk Puk (pictured below) was used by a sorcerer to capture or should I say devour the child of a neighbor who allegedly had a confrontation of foul languages with the old sorcerer. 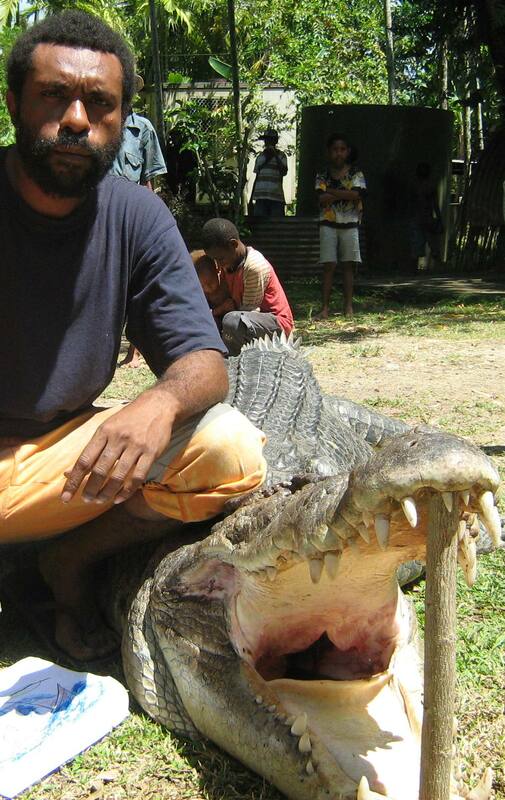 I call him “cradle snatcher” and he was found in the Wagol River that runs by Kerema Compound in Madang. Kerema Compound in Madang was a piece of Land at Pain Damon Point on the other side of the bay from DCA compound and Admin compound on the other side. It was in the Early 60’s when the piece of land was provided for the builders of Madang Town. Mainly Kerema carpenters and builders. 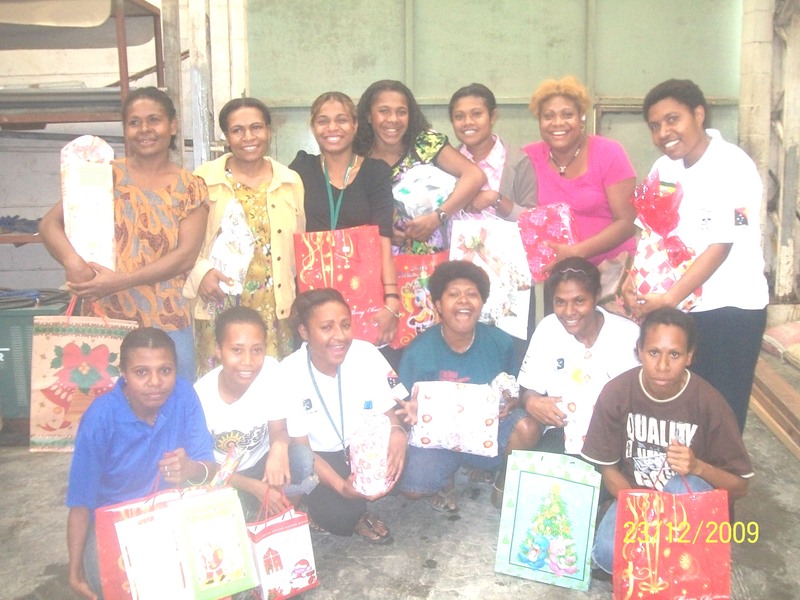 A few settled in and liked Madang so much that they didn’t go back to their home in Kerema. 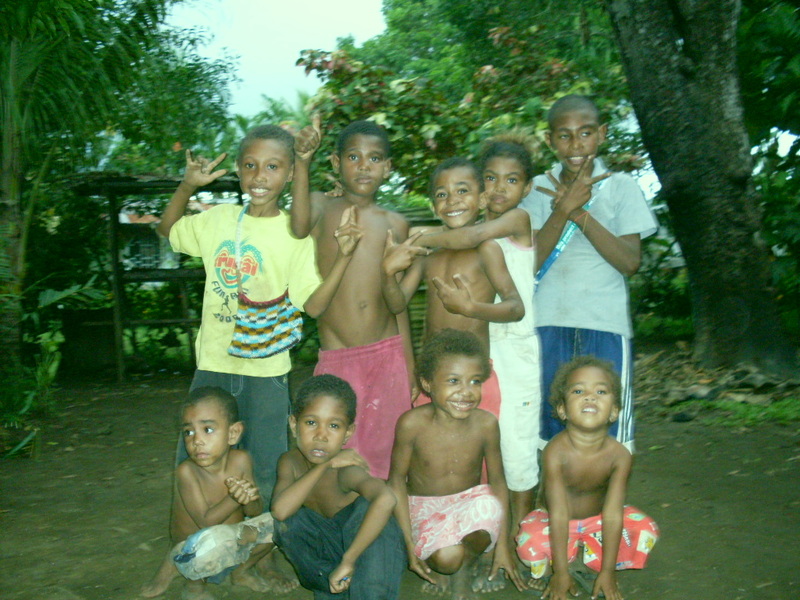 After 40 years there is a new generation of Kerema blong Madang (Original Kerema born in Madang) wave of people. The Elderly folks a slowly passing away and the youths are still thriving. It is saddening to see the once peaceful Kerema Compound that provided safety and a haven for the builders of Madang Town, has become a hide away for notorious theives and unlawful youths who take advantage of the poor and neglected basic services to brew and consume Yawa or Steam (Home made alcohol) and then causing fear and terror to the homes and livelihood of the simple Kerema people of Madang. Below are some more pictures of the happy lives who live at Pain Damon Poing, Kerema Compound. 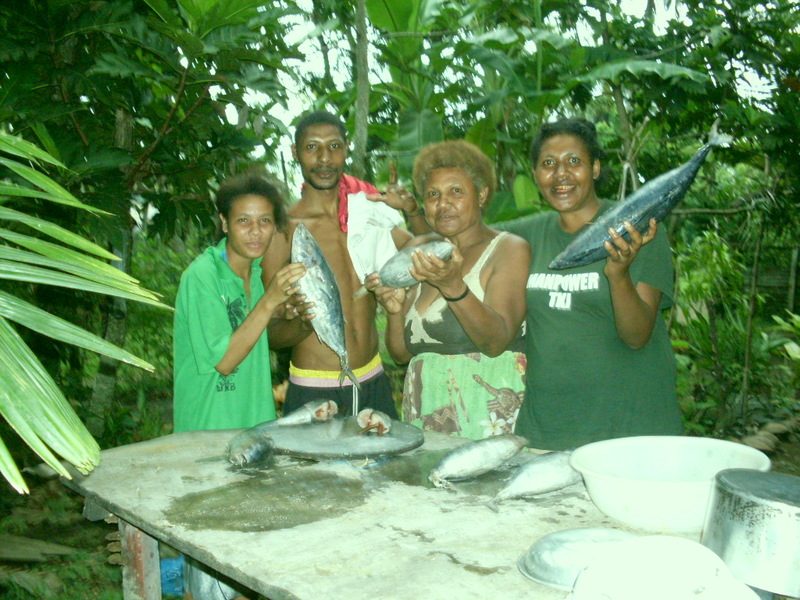 Debbie, Kaju, Mama Ito and El-jay. That’s little Rex Konie smiling in the middle of the group.